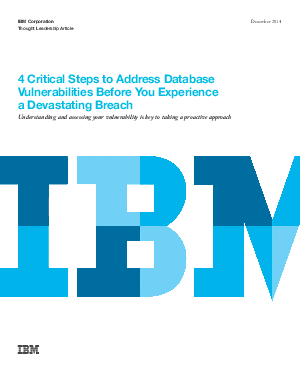 The average cost of a data breach is $3.5 million, a cost many companies cannot afford to pay. Yet many companies remain unknowingly susceptible to hacking and other intruders. How can IT leaders identify their weak spots and avoid costly breaches and the loss of customer loyalty that goes along with them?